Why Should Choose Managed Switch Over Unmanged Switch? by Keelian J. 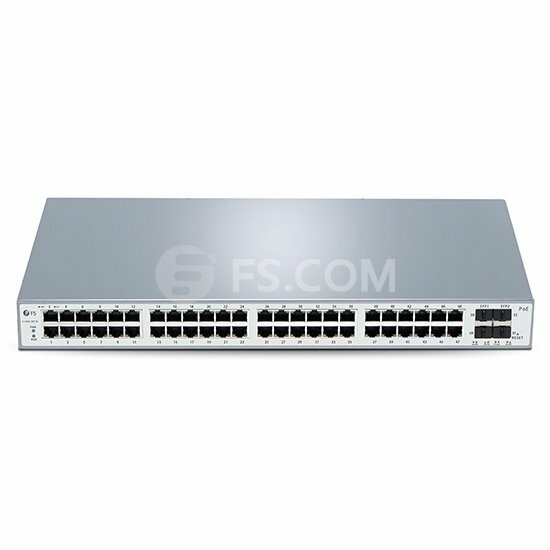 Why Should Choose Managed Switch Over Unmanged Switch? Before we talk about managed and unmanaged switch, we should first and foremost figure out what a switch is. Switches are boxes that connect a number of other devices together on a Local Area Network (LAN) and utilize what is called packet switching to effectively forward data to and from connections. Generally, There are two types of switch—managed and unmanaged switch. Here we will discuss the differences between the two types and why managed switch is recommended. What Is the Difference Between Manged Switch and Unmanaged Switch? A managed switch is more intelligent and offers more control, flexibility, and features, some you may not even know you need. So if you are still undecided between an unmanaged and a managed switch, then please do not hesitate in getting in touch with FS.COM. Joined APSense since, July 18th, 2017, From Wuhan, China. Created on Sep 25th 2017 07:40. Viewed 204 times. Layer 3 Switch VS. Router: Which to Choose? How Can We Benefit From 24-Port Managed PoE Switch?